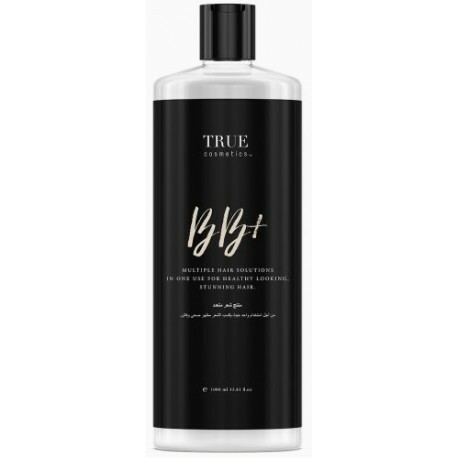 True Cosmetics B.T.X. Conditioner 1000ml/33.8oz - Just Beauty Products, Inc. The True Cosmetics B.T.X. Conditioner was crafted to nurture and moisturize hair while enhancing all True Cosmetics Professional Treatments. Results: Nurtured, moisturized and conditioned hair.